A trio rock band consisting of Masayuki Takemori (Vo., Gt. ), Akira Watanabe (Gt. ), and Junji “Z” Okawa (Dr.). Formed in Sendai in January 2004. In December, won 2nd place in a national band audition as representative of Hokkaido / Tohoku. In June 2007, made their major debut with “Saishiki Memory”. In February 2011, founded their own label “SUPER SOUL COMPANY” and released the EP “Jounetsu no Uta”. The title track “Jounetsu no Uta” was used as the theme song for the pro basketball bj league reconstruction support game, and the track “Hashiru Hito” from the said album was inserted as the commercial song for Ajinomoto. 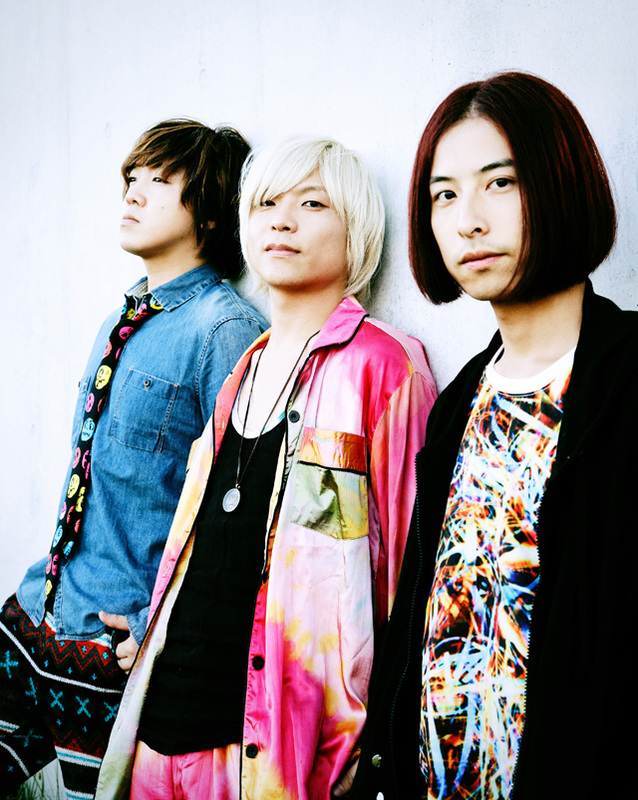 In February 2012, released the album “COLOR BOTTLE”, and in January 2013, the album “Ikiru”. Takemori’s intense singing has attracted many rock fans.